They’re sure to enjoy sweet dreams in the Wild Posy of delicate coral pink flowers and leaves! 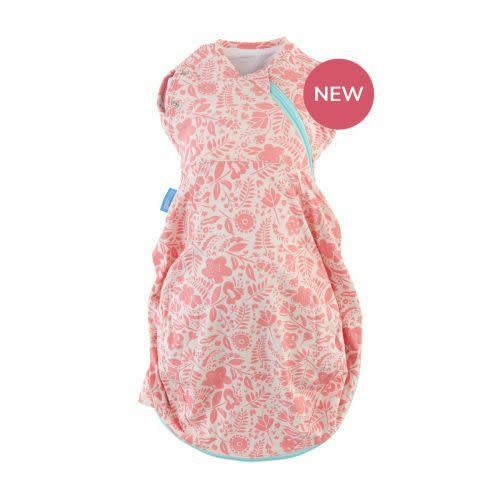 Reassuringly snug on top and a hip healthy leg space on the bottom, your little one will stay safe and secure all night just like when they were in Mummy’s tummy. 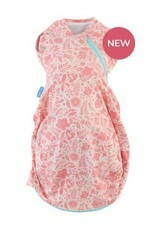 Poppers on the armholes allow for swaddling with arms in or choose arms out for the freedom of a newborn Grobag. 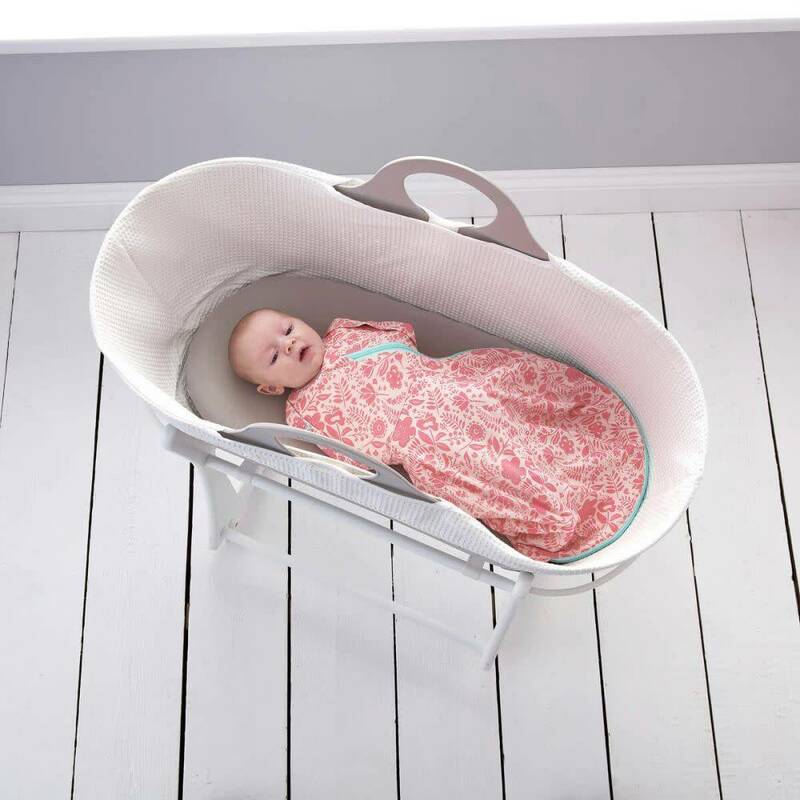 The Grosnug is the first stage to providing your baby with a safer, comfortable, and content night’s sleep.